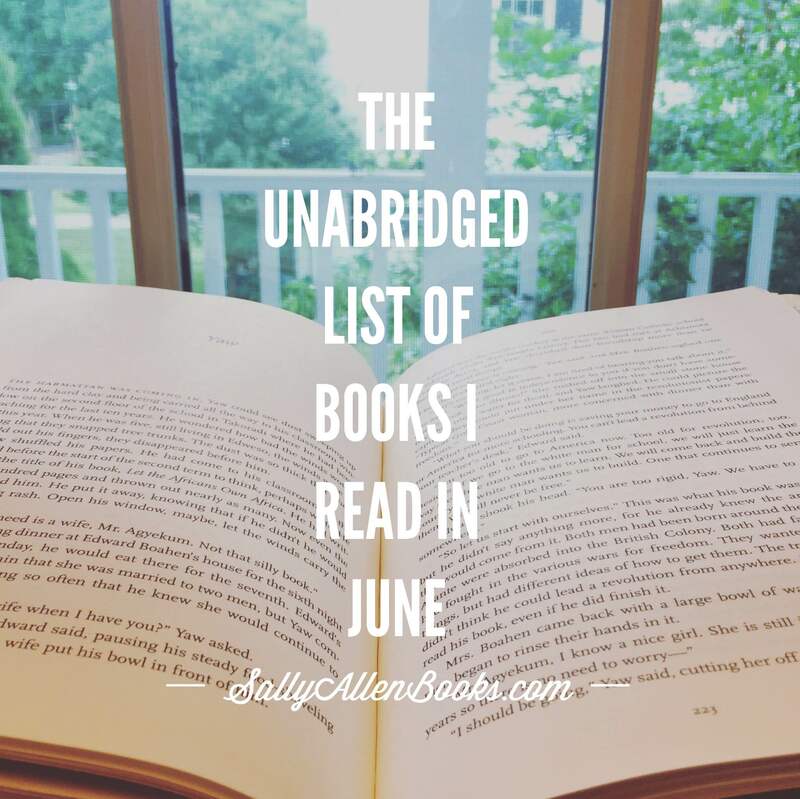 Books read this week, meet books read this month: Today’s WWW Wednesday, which I discovered through Taking on a World of Words and Coffee and Cats, includes my monthly reading roundup as well. The books with the fuller write-ups are, of course, the ones I read and have been reading over the last week. The big excitement of this month is my return to reading paper books, at least in part. I’m still trying to work through Mount TBR, e-books edition.